The other day a friend delivered a box full of three different kinds of cucumbers. I asked my friend what he does with them and he told me he turns them into pickles. I was confused because there were three different kinds of cucumbers here, but none of them were the kind you use to make pickles. He enjoys making them into pickles, anyway, and he says he mixes them all together. 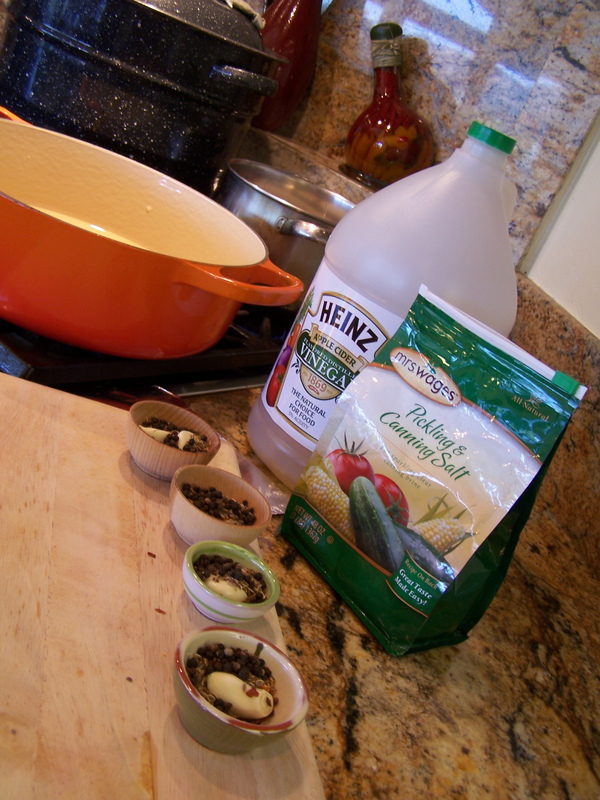 I needed to find a creative way to transform these veggies into crispy, delicious pickles. 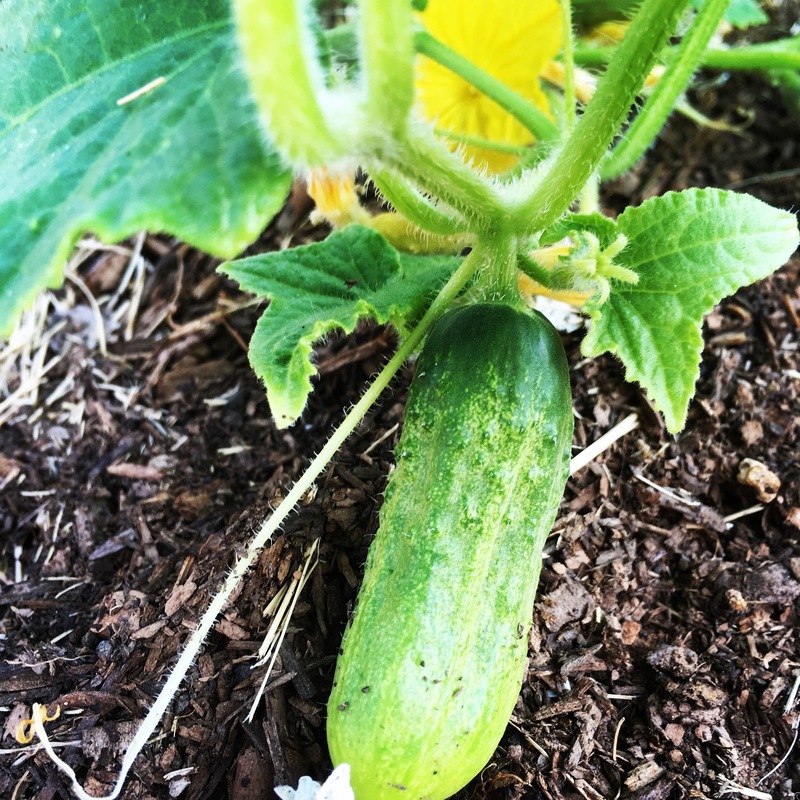 I found an intriguing recipe for Beer – Honey Pickles. When I finished those, I still had more cucumbers and I love the idea of alcohol plus a sugar. Hmm, what else could I use? 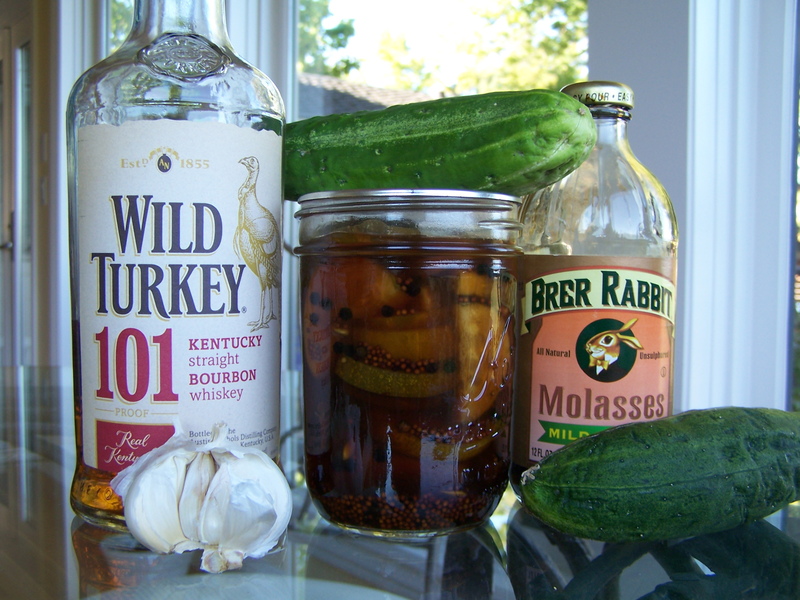 I thought, “Why not make Wild Turkey – Molasses Pickles?” I have some family members that absolutely love bourbon and would love to try these,so what did I have to lose? Once you understand the balance and science of canning, you can switch up the ingredients to make wild and unheard of combinations. As long as you have the right amount of acid and sugars (as a preservative) to keep your food safe then you can go for it!